Set majestically in the magnificent 5000m² park-like gardens are four Classic Rooms, eight exceptionally spacious Deluxe Rooms, two Garden Suites and one Executive Suite. the magnificent en-suite facilities, towelling gowns and digital mini safes. The four original bedrooms in the historic manor house offer wonderful views of the gardens and mountains. The remaining rooms overlook the beautiful gardens and pool. Please note that room rates will fluctuate according to demand. 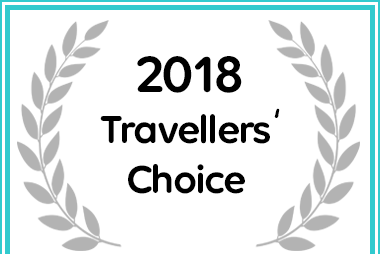 Andros Boutique Hotel in Cape Town received an Afristay 2018 Hotel Travellers' Choice Award.